Facebook reportedly took down Louis Farrakhan’s anti-Semitic video on Thursday after it was reported, despite Twitter’s decision to allow the post to stay up. Facebook took down the post, according to Yair Rosenberg, a reporter for Tablet Magazine, and it does not appear in a search of Farrakhan’s Facebook page. “The video was taken down because it violated our hate speech policies. 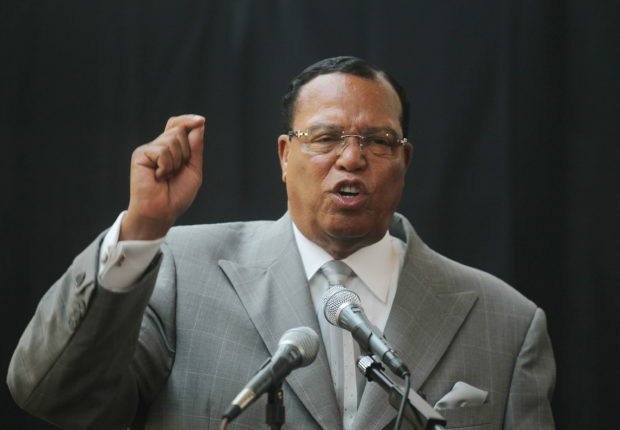 In addition to stating that he’s ‘not an anti-Semite’ but is ‘anti-termite,’ Minister Louis Farrakhan also refers to Jews as termites, which amounts to Tier 1 hate speech,” a Facebook spokesperson told The Daily Caller. In stark contrast to Facebook’s decision, Twitter announced on Wednesday that his video does not violate any of their current policies. At the end of September, Twitter announced the platform was going to expand its guidelines to include “dehumanizing speech.” The policy prohibits “content that dehumanizes others based on their membership in an identifiable group, even when the material does not include a direct target,” however it has not taken effect yet. Farrakhan has a long history of anti-Semitism and preaching homophobic and anti-white sentiment.